We bring you spoilers of upcoming episode to be aired on 28th January. 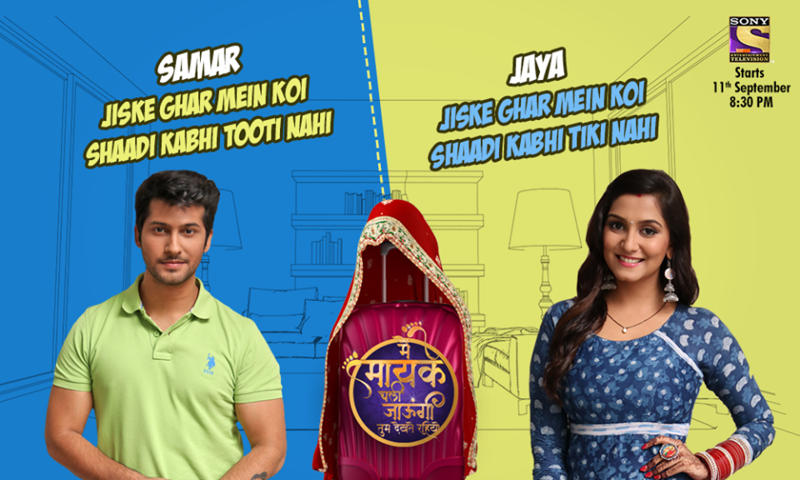 In upcoming episode we will see that Jaya and Samar will be shocked and angry after Satya Devi will reveal the marriage contract. However, Satya Devi will manipulate Jaya while Samar will unable to forgive Rama.